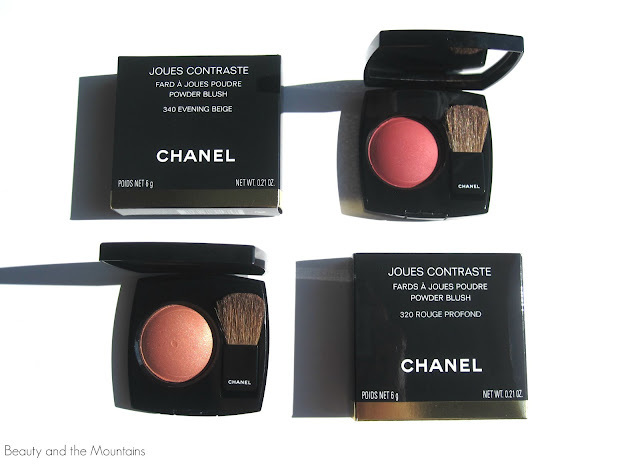 After loving the Candeur et Experience eyeshadow palette from the Chanel Fall Collection, I purchased two of the blushes. 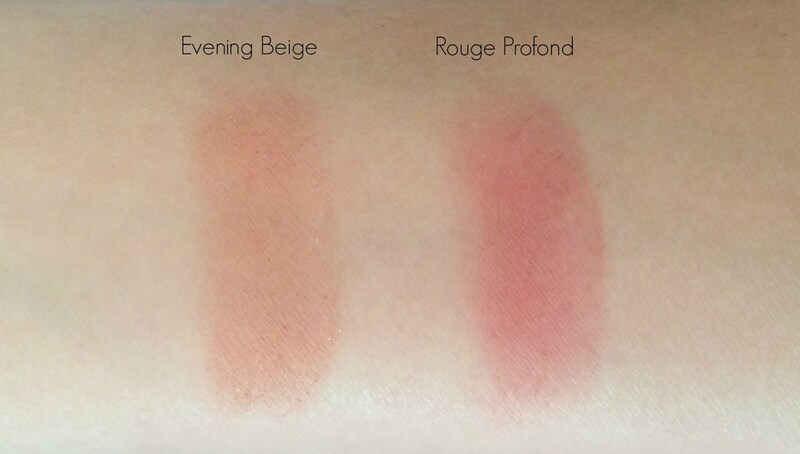 I chose Rouge Profond, which is from the Le Rouge Collection, and Evening Beige, which is from the Ultra Wear Flawless Collection. 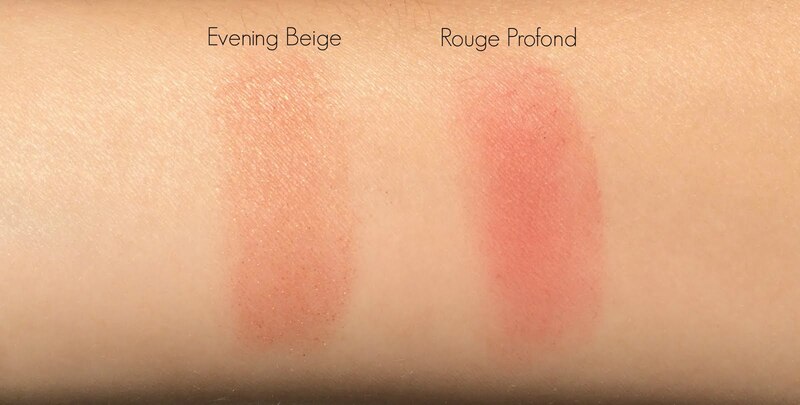 Rouge Profond is a pretty true red and Evening Beige is not, as the name implies, beige, but more of a warm coppery tone. I like that they are both warm colors that have a Fall feel to them. 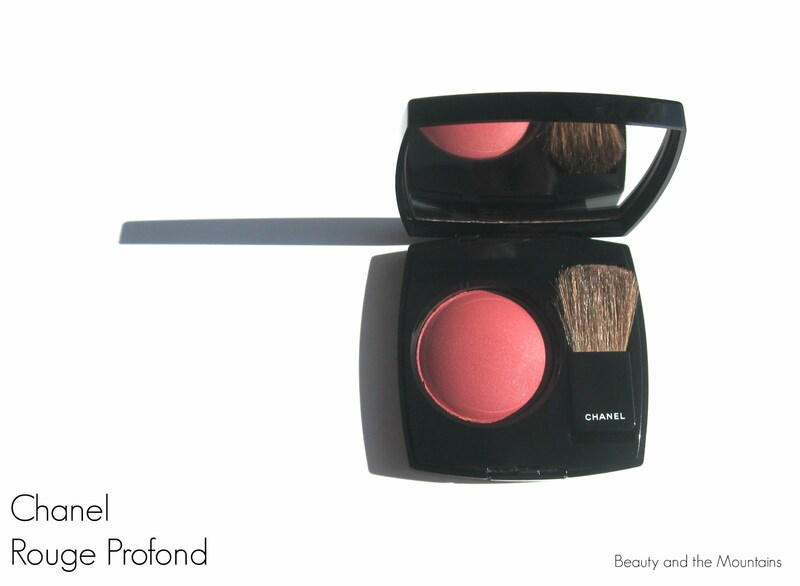 Both colors have a great level of pigment and show up on skin without having to build up the product. Evening Beige is a bit more sheer than Rouge Profond. 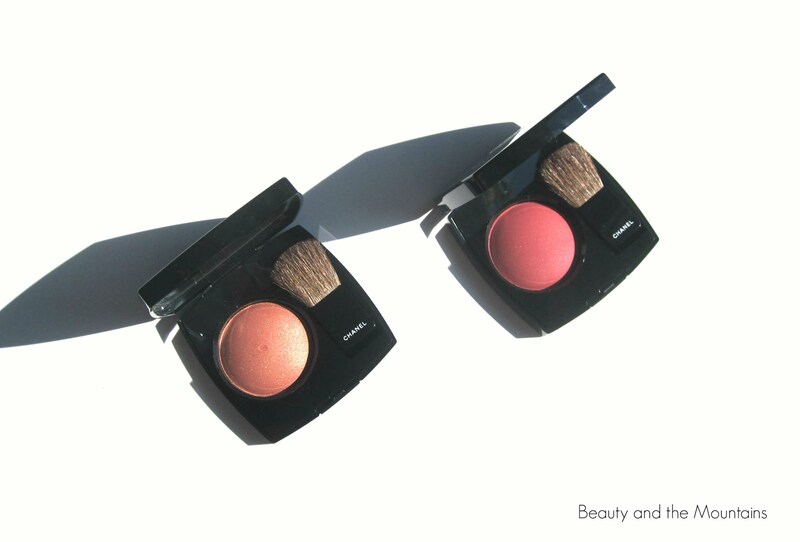 They both blend easily on the skin and lasted a full work day without any fading. 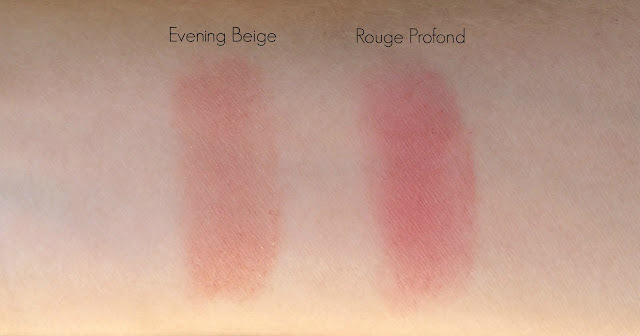 Evening Beige has a shimmer in it that is noticeable, but it is not glittery. Rouge Profond is more of a matte shade. Overall, I am happy with all of my picks from the Chanel Fall 2016 Collections. 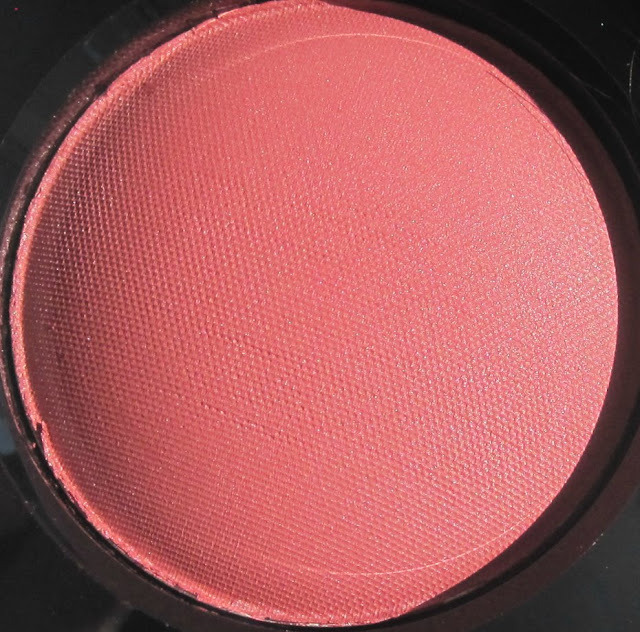 I really love the colors and feel that while they are different than what I would normally choose, they are very wearable. 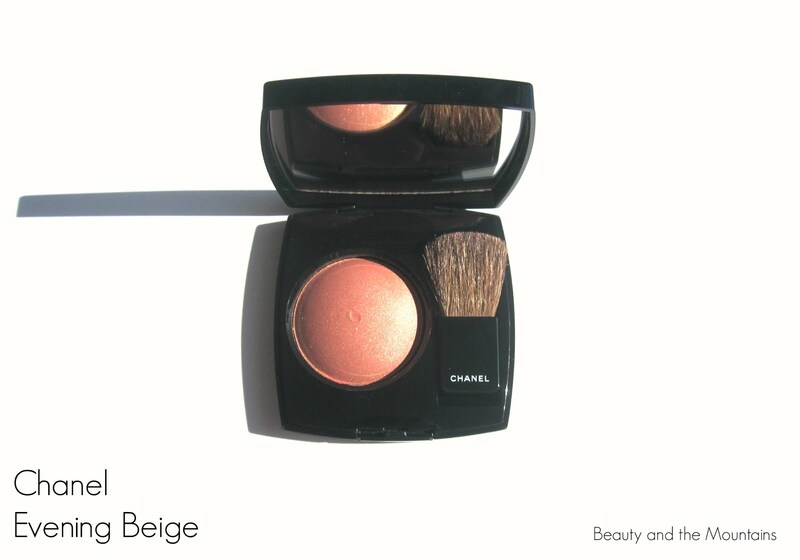 The quality is superb, as is typical from Chanel. 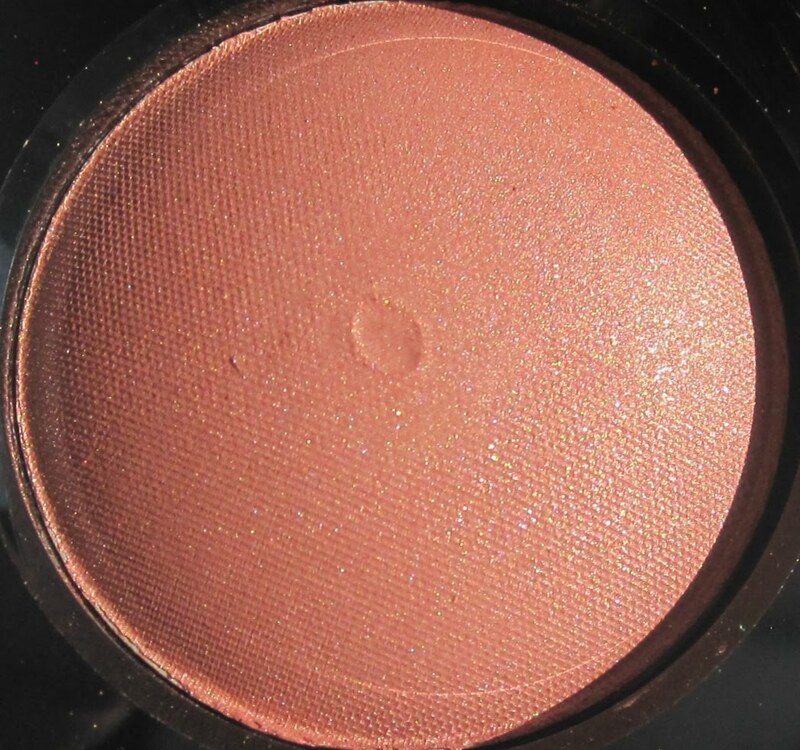 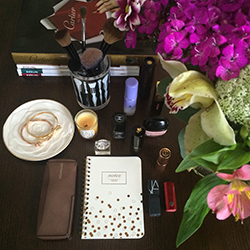 Have you tried any new blushes recently?